Copy and paste one of the following passwords and use your rawattack.com account until it expires. Hurry because someone else can use it. Copy and paste one of the following passwords and use your sugarbabes.tv account until it expires. Hurry because someone else can use it. 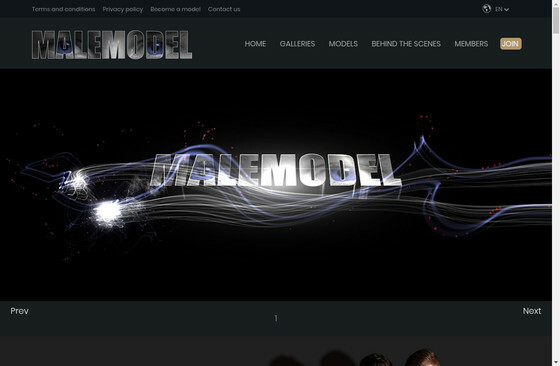 Copy and paste one of the following passwords and use your malemodel.nl account until it expires. Hurry because someone else can use it. Copy and paste one of the following passwords and use your teenshd.com account until it expires. Hurry because someone else can use it. Copy and paste one of the following passwords and use your fuckermate.com account until it expires. Hurry because someone else can use it.